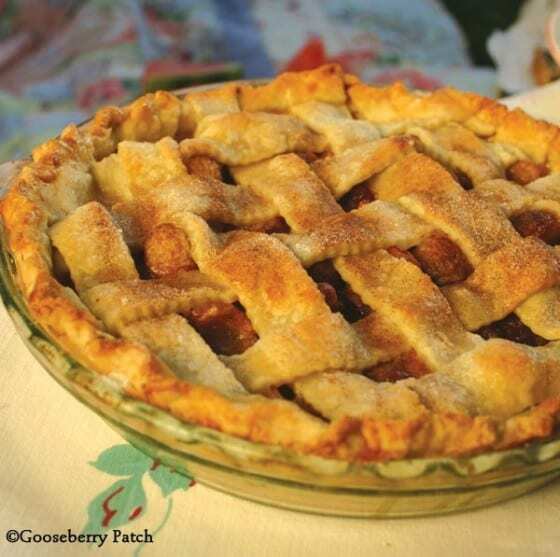 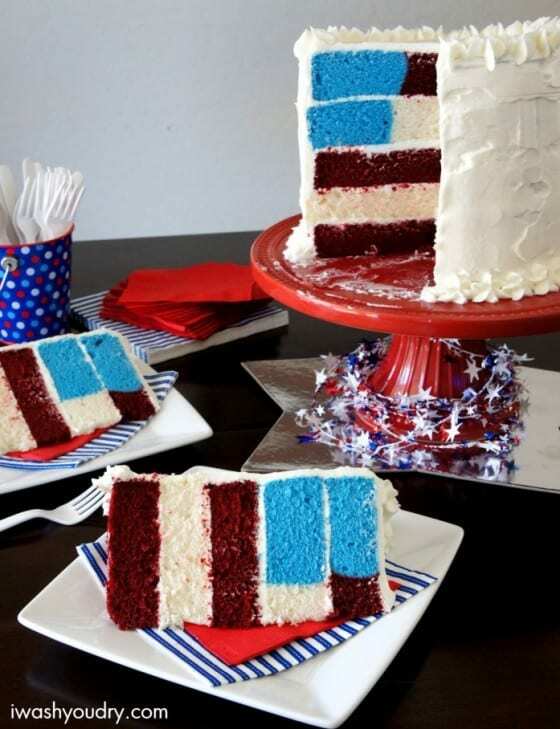 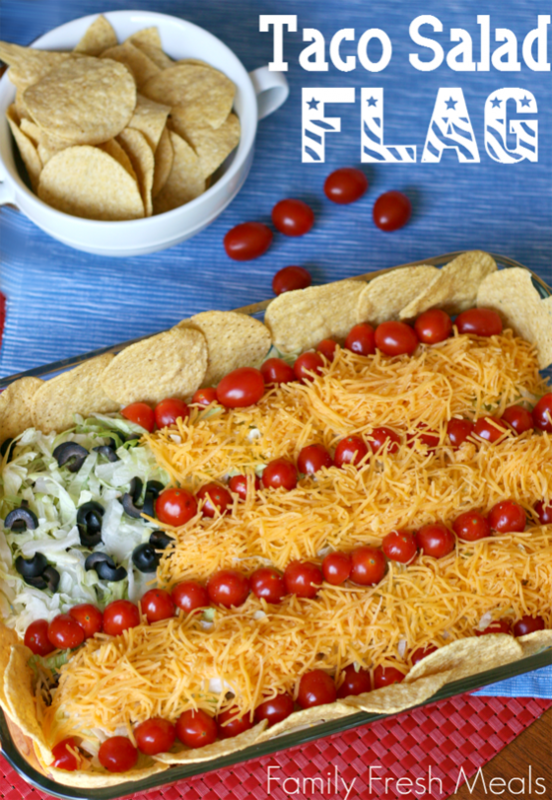 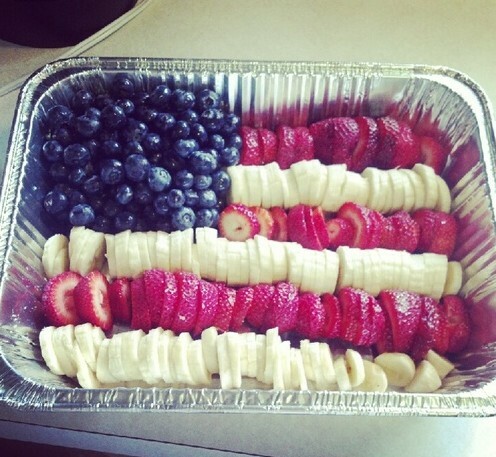 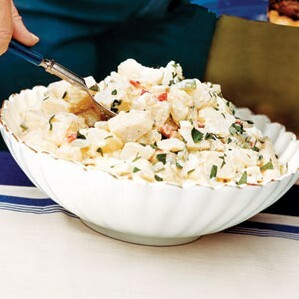 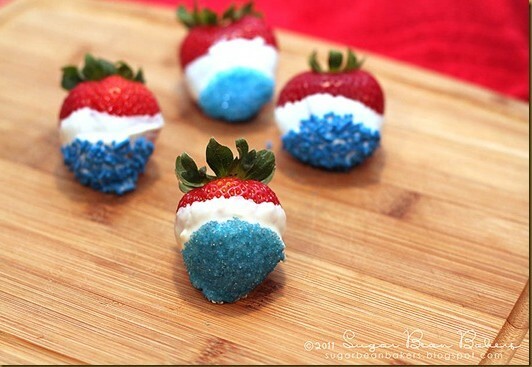 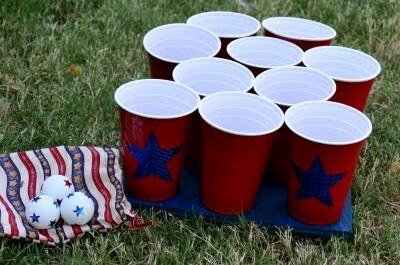 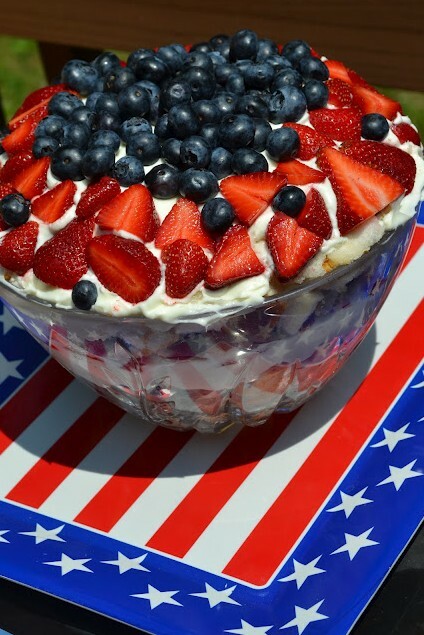 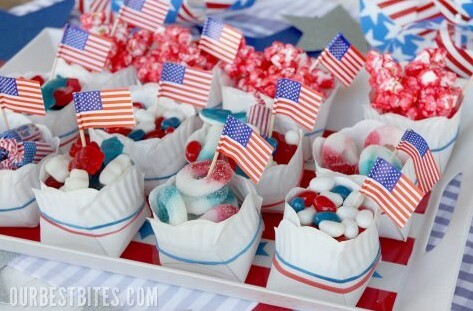 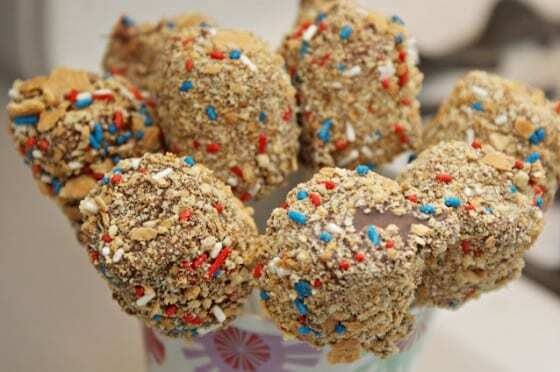 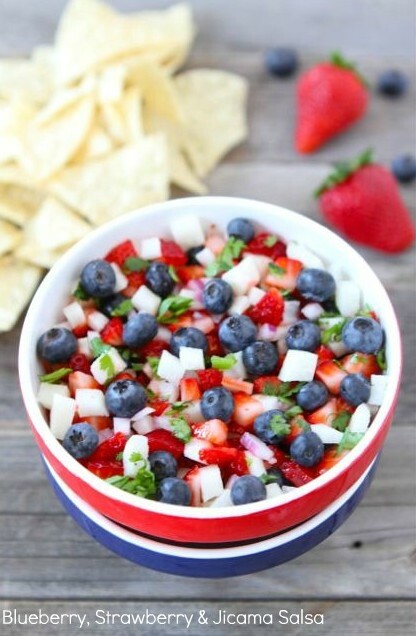 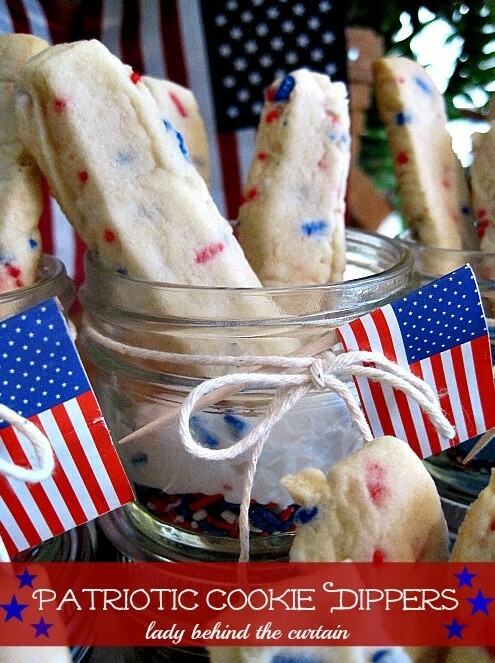 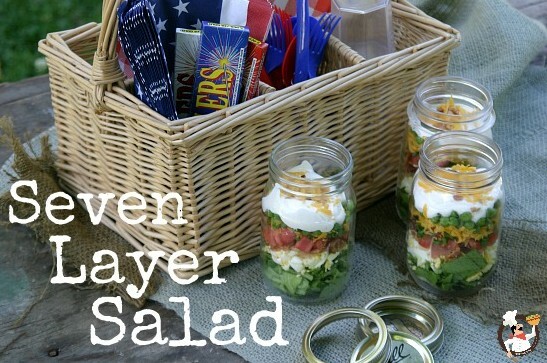 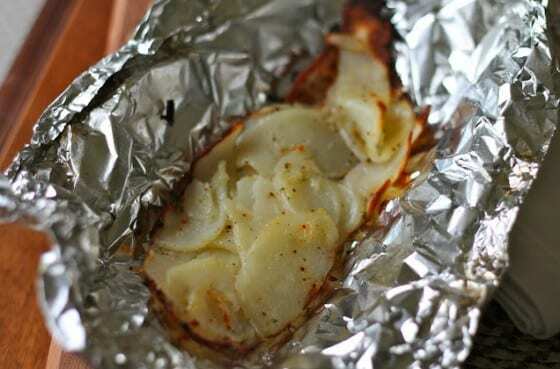 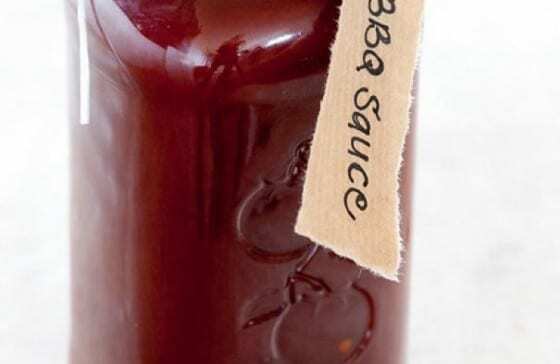 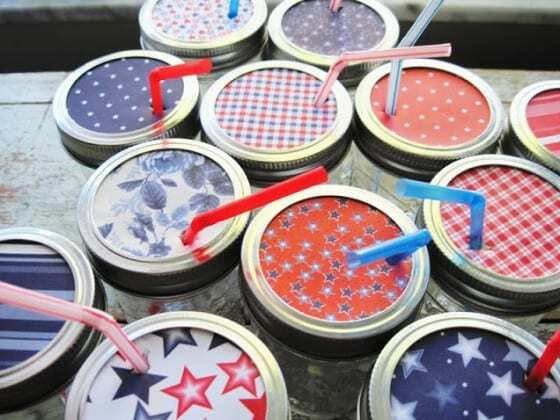 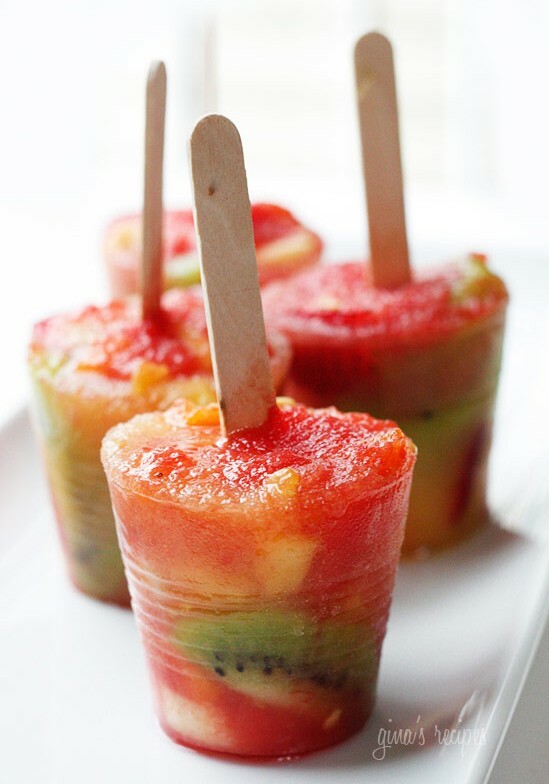 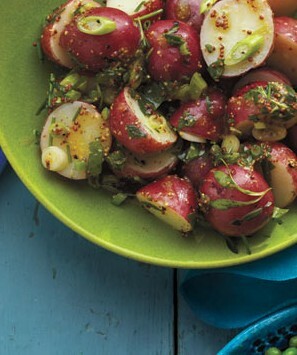 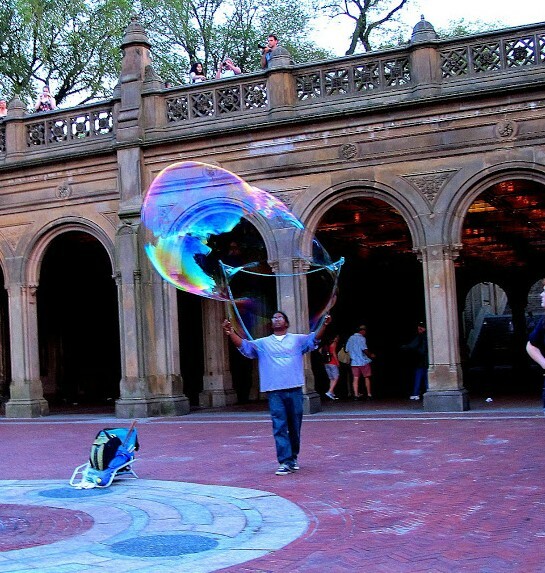 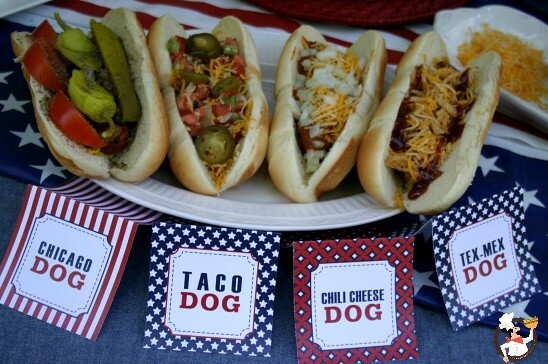 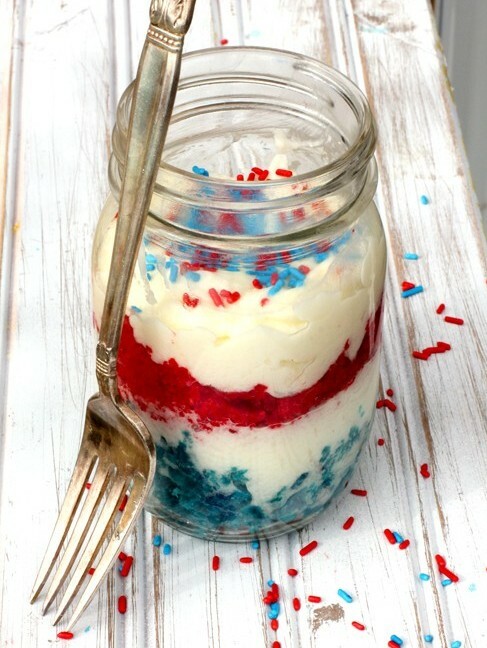 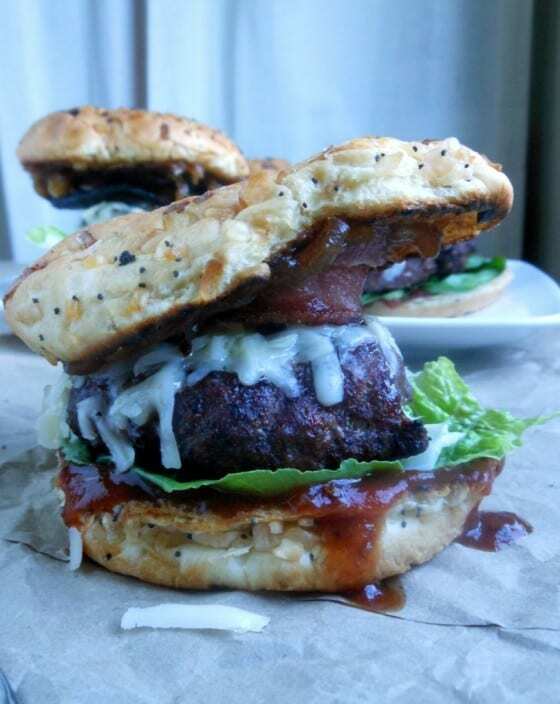 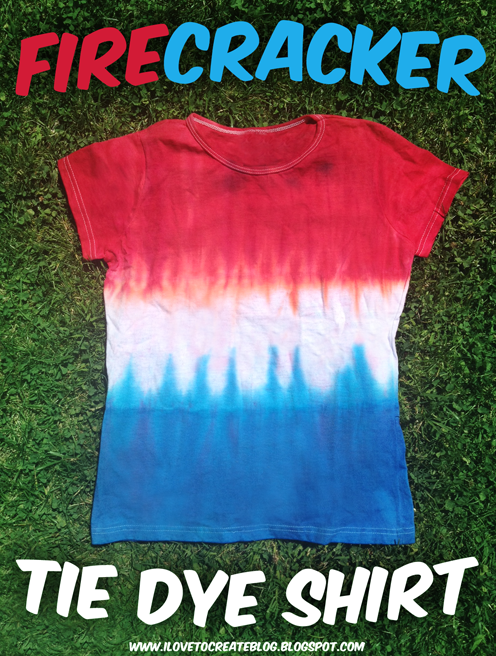 It’s time to start planning your Fourth of July festivities! 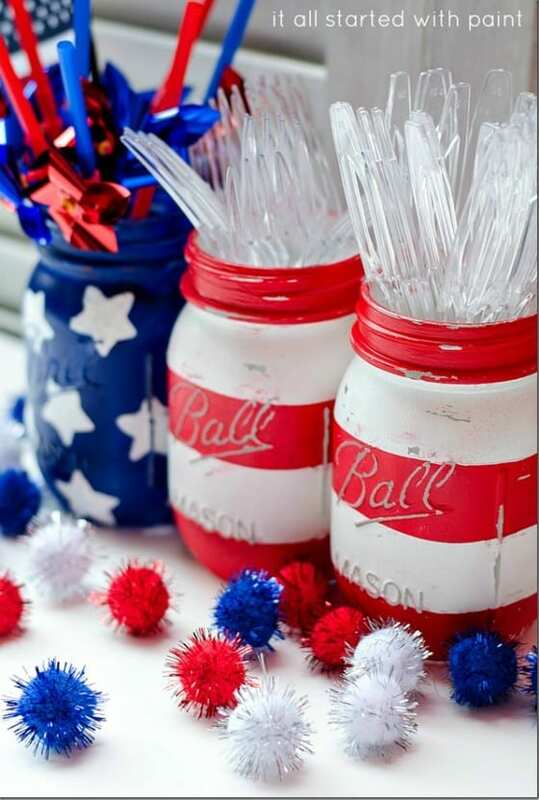 We’ve scoured the Internet for the most spectacular 4th of July ideas in decorating, food, parade watching and kids’ fun. 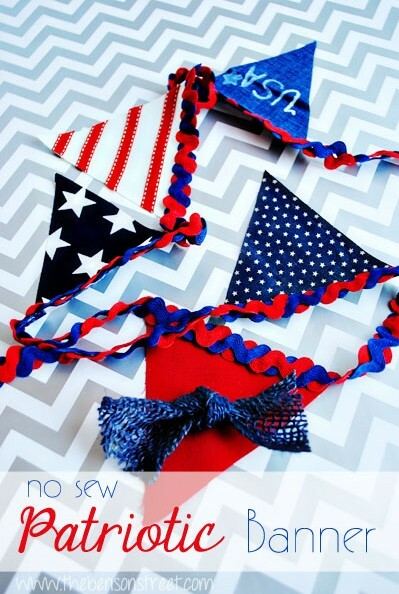 Click on the photo or the link below for full instructions. 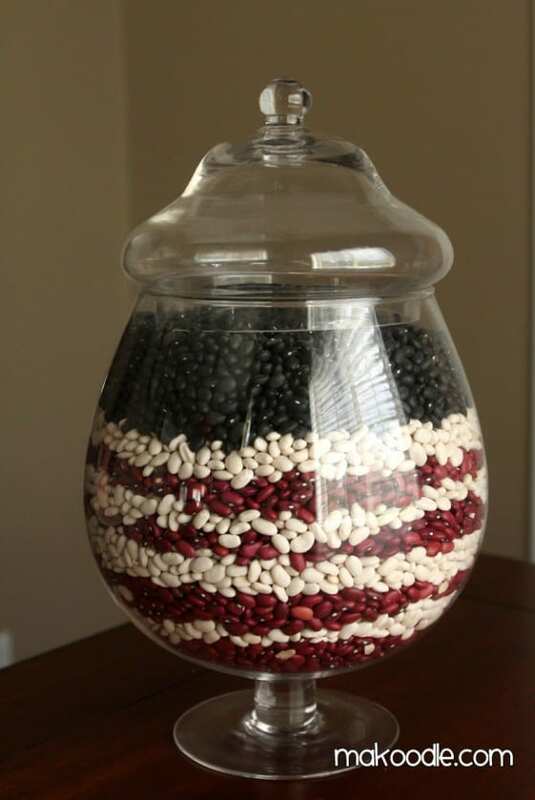 Show your patriotism. 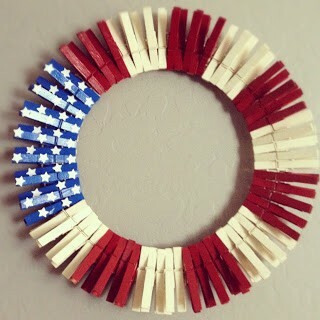 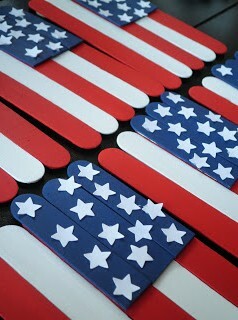 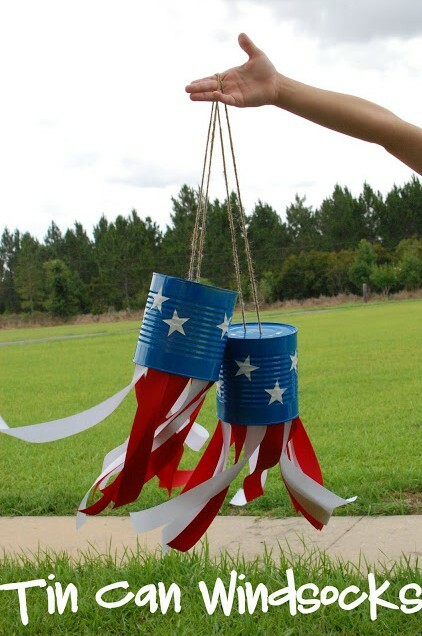 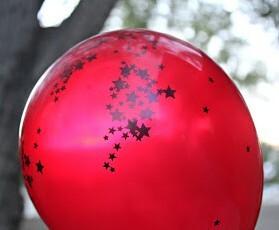 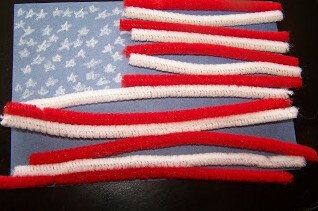 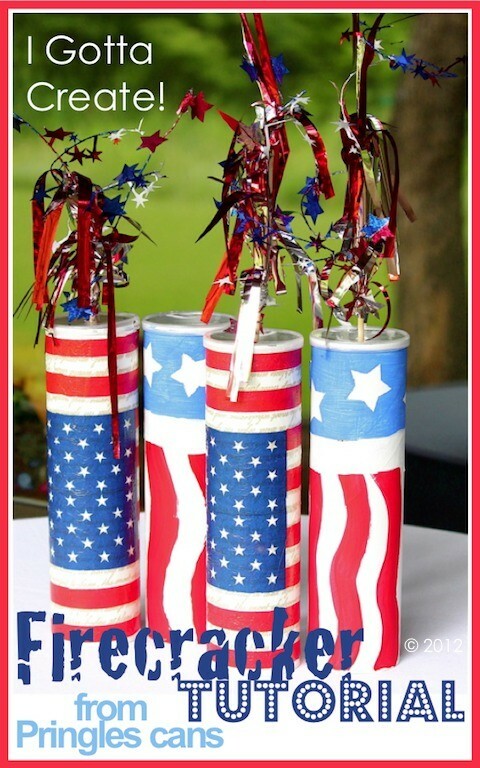 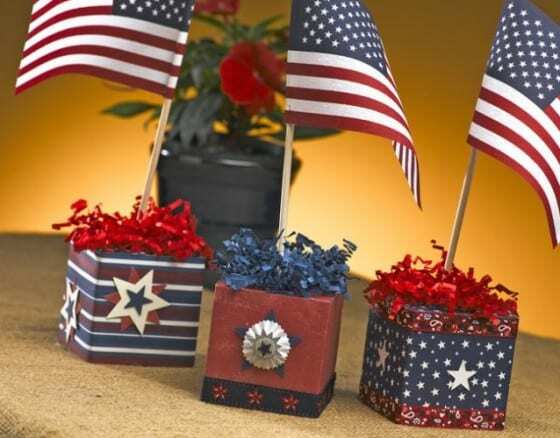 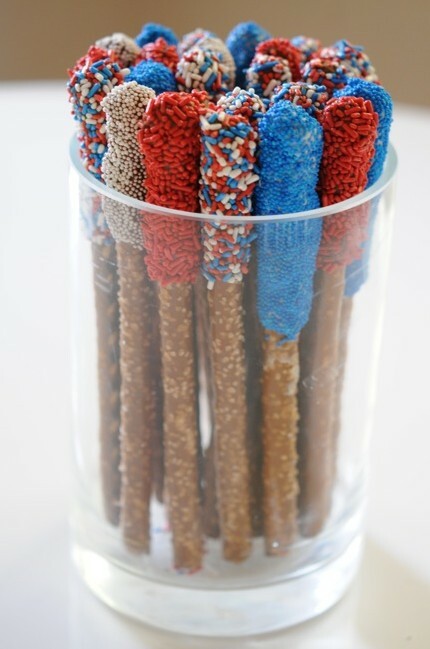 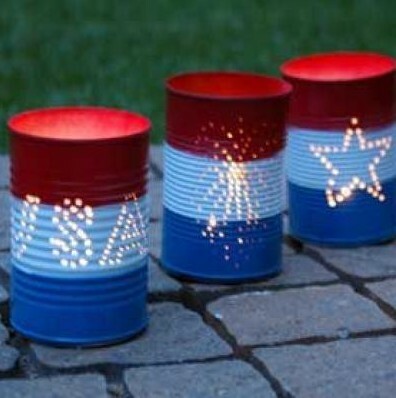 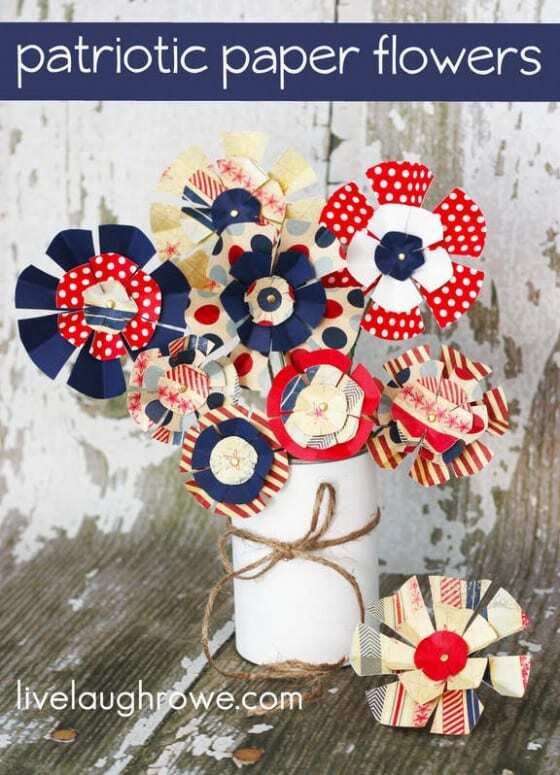 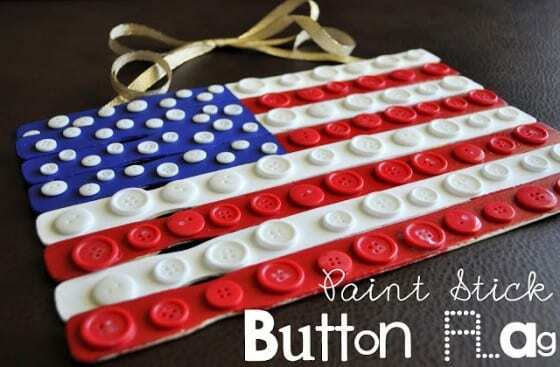 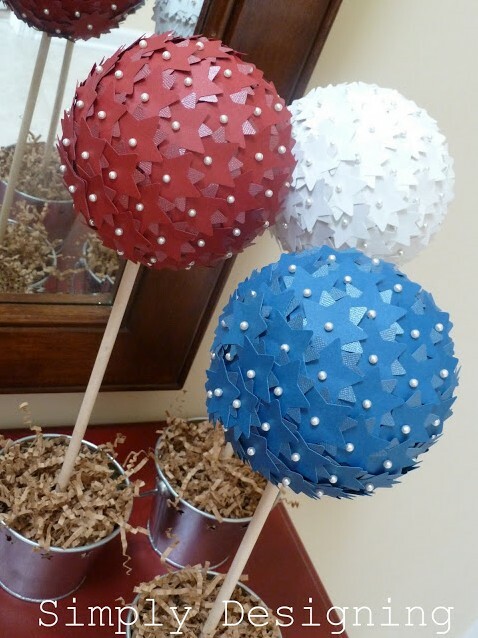 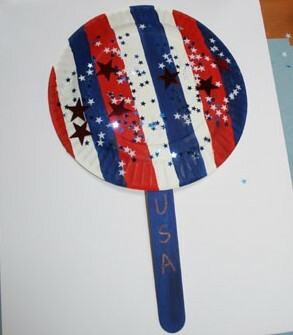 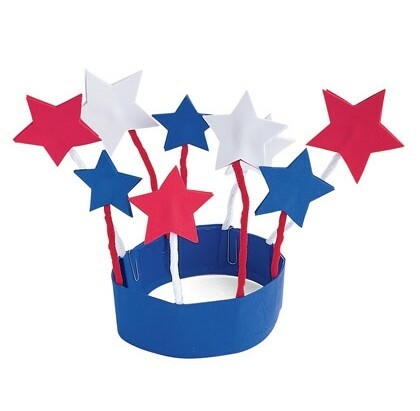 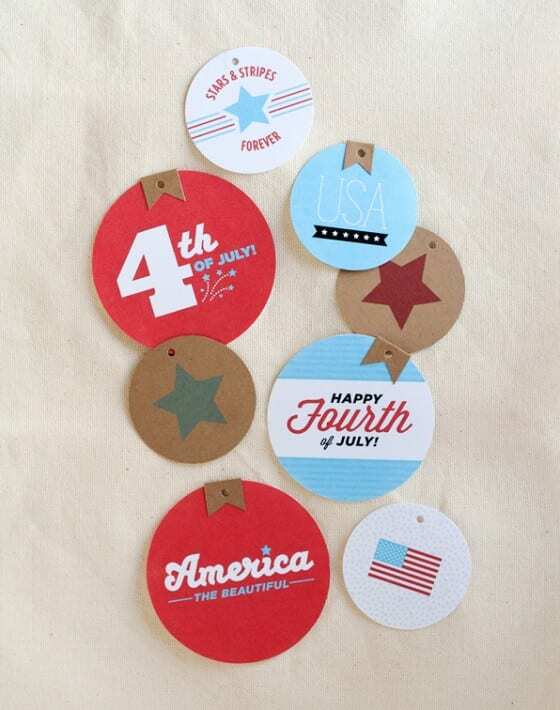 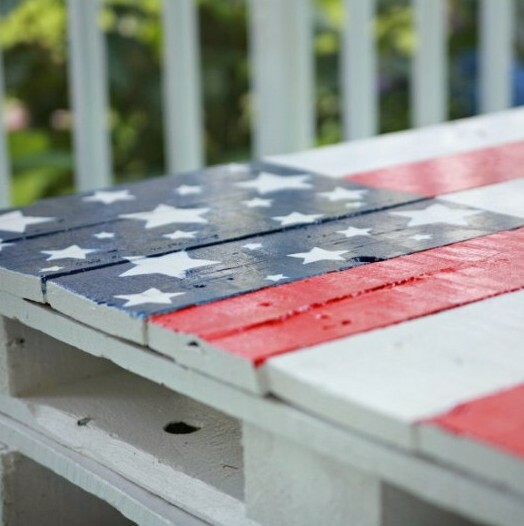 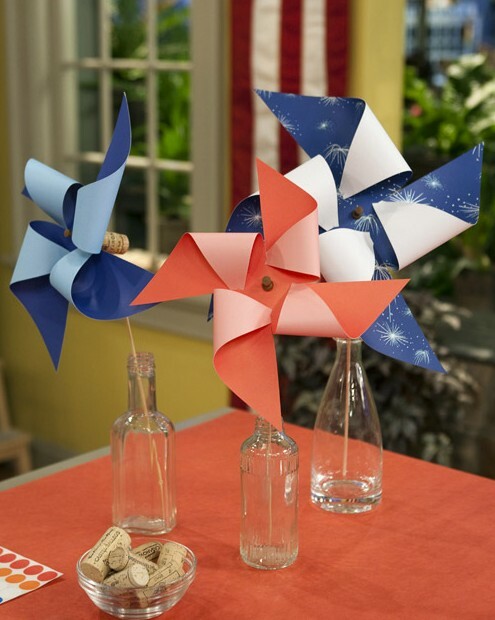 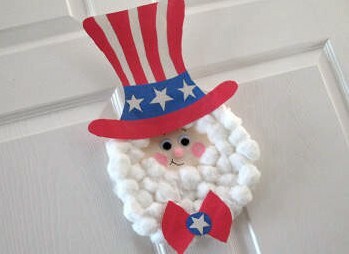 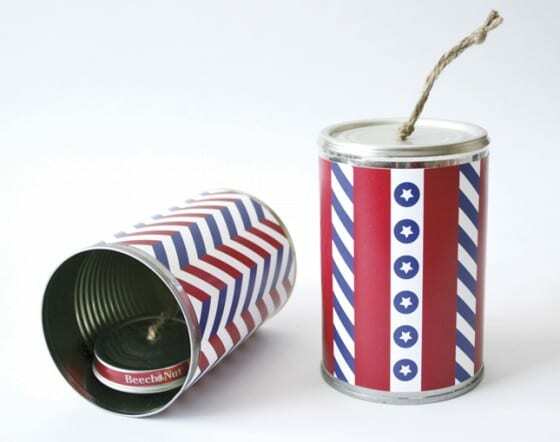 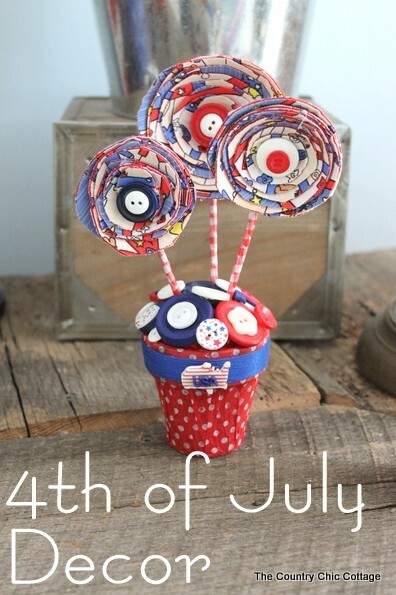 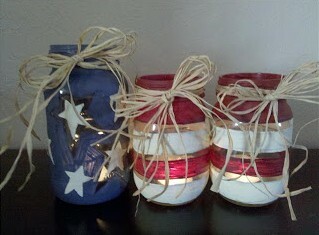 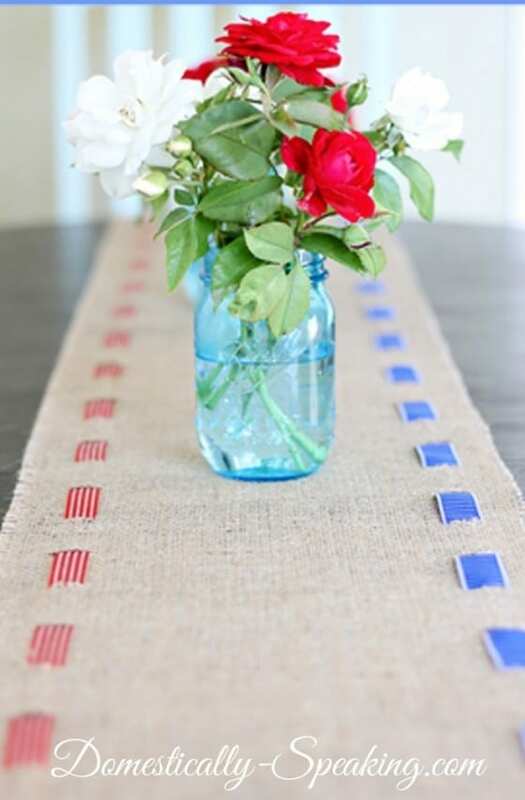 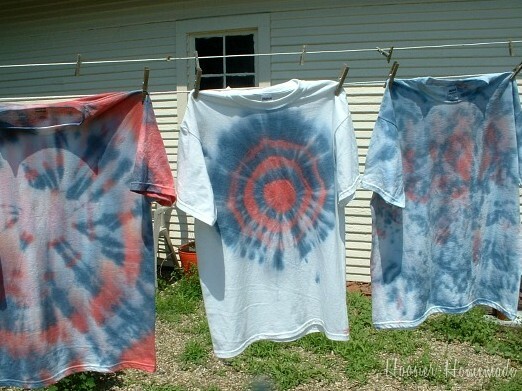 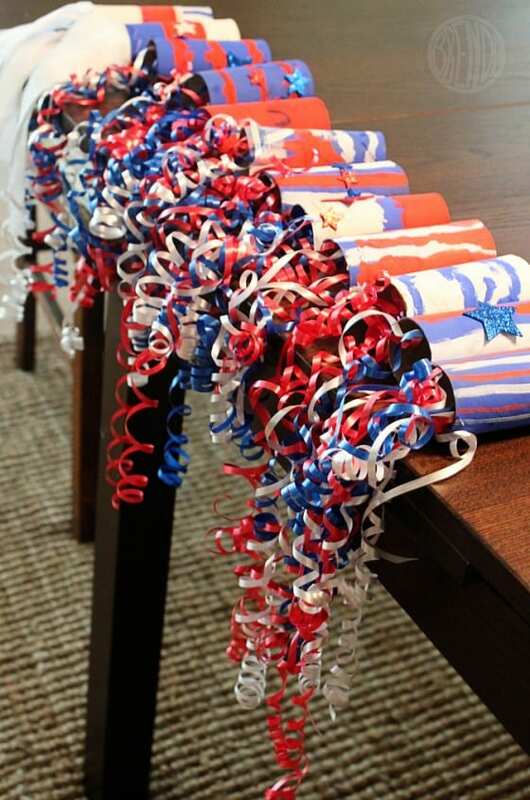 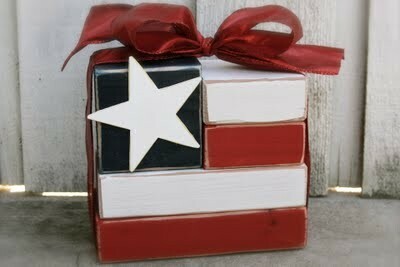 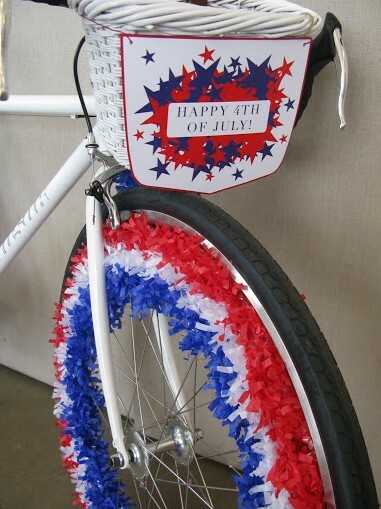 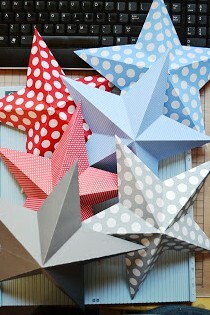 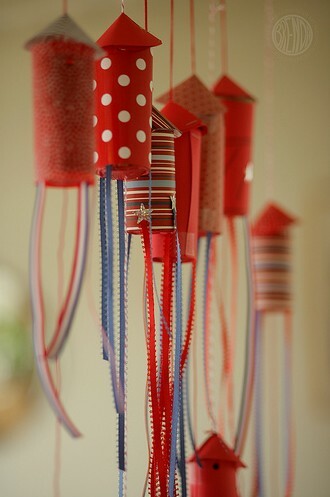 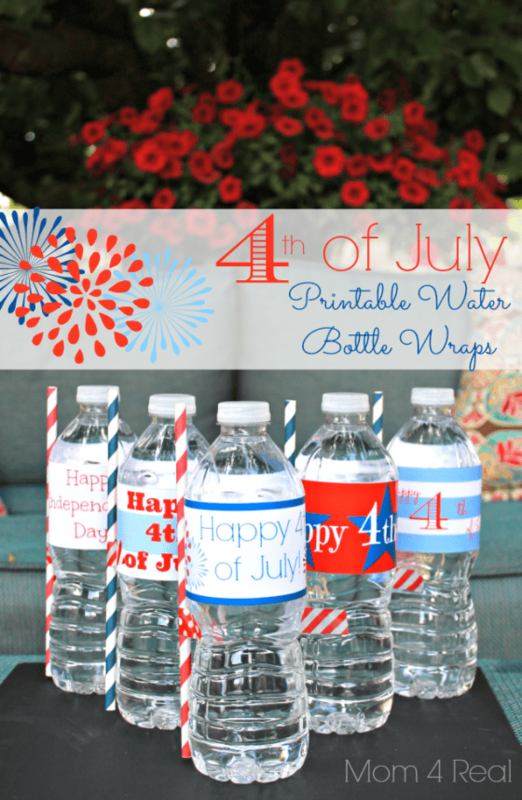 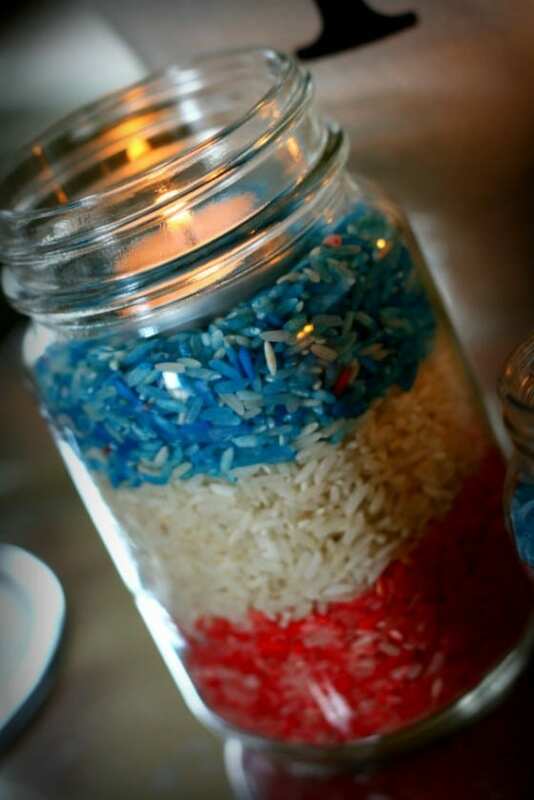 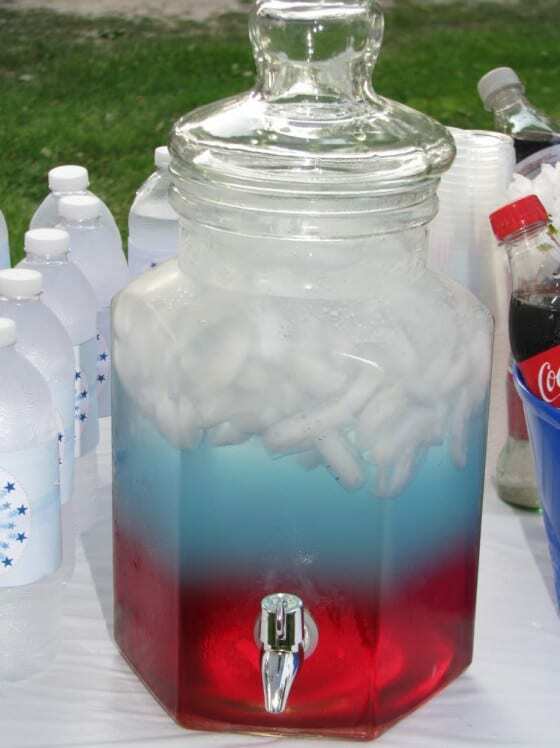 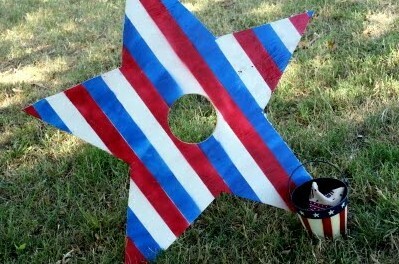 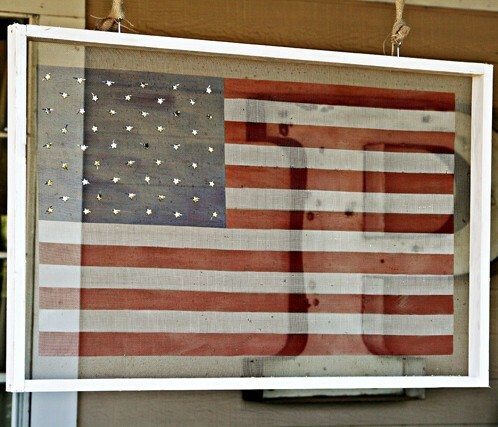 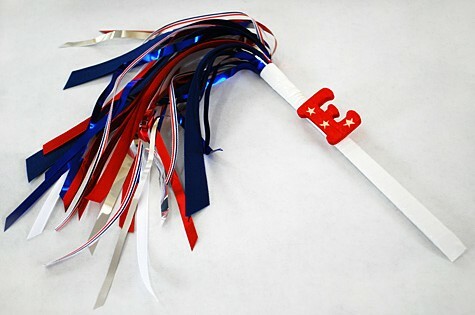 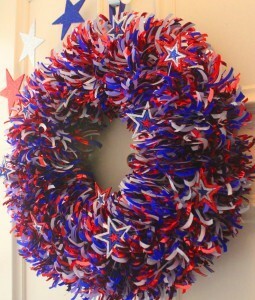 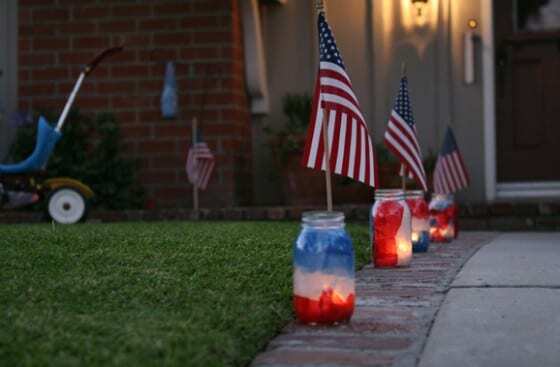 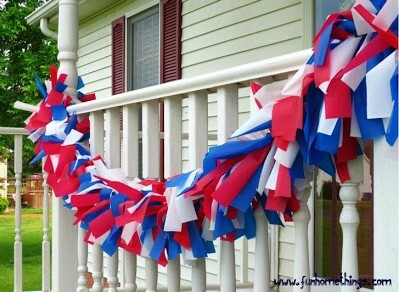 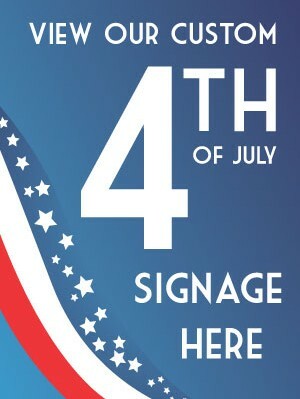 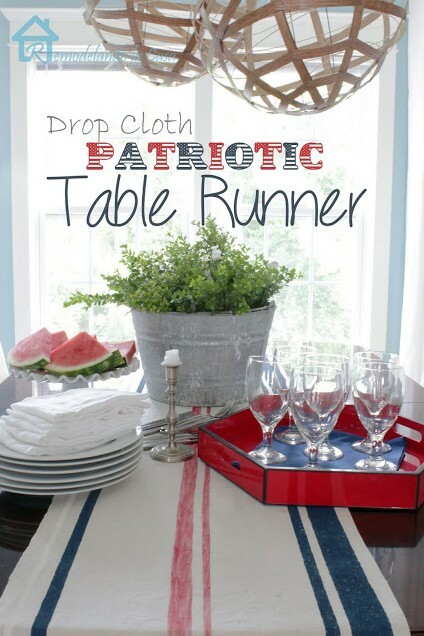 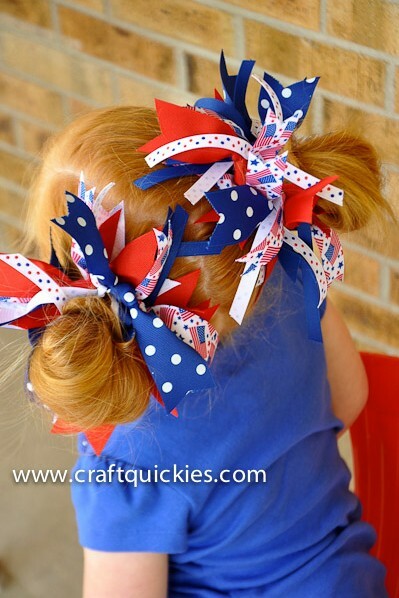 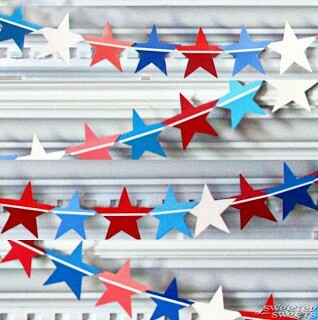 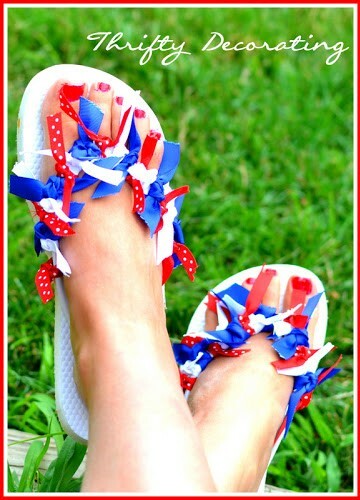 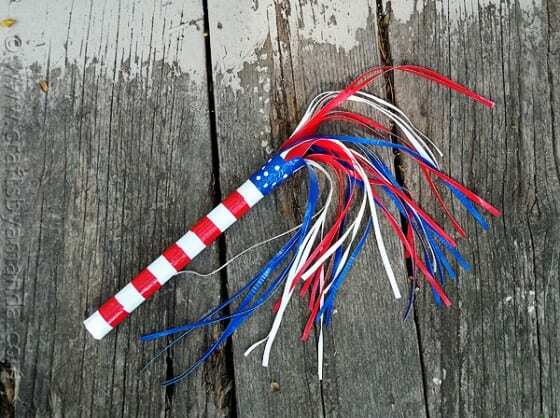 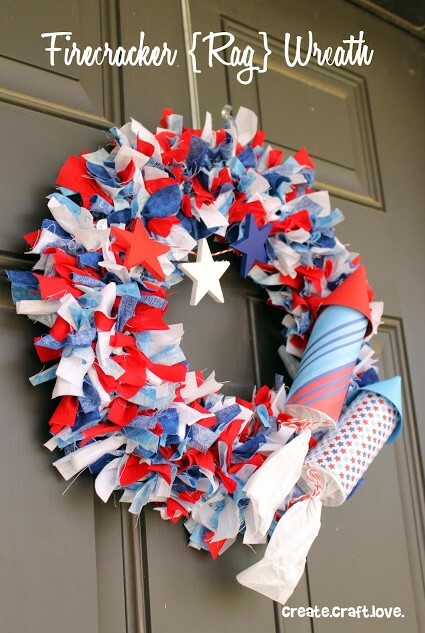 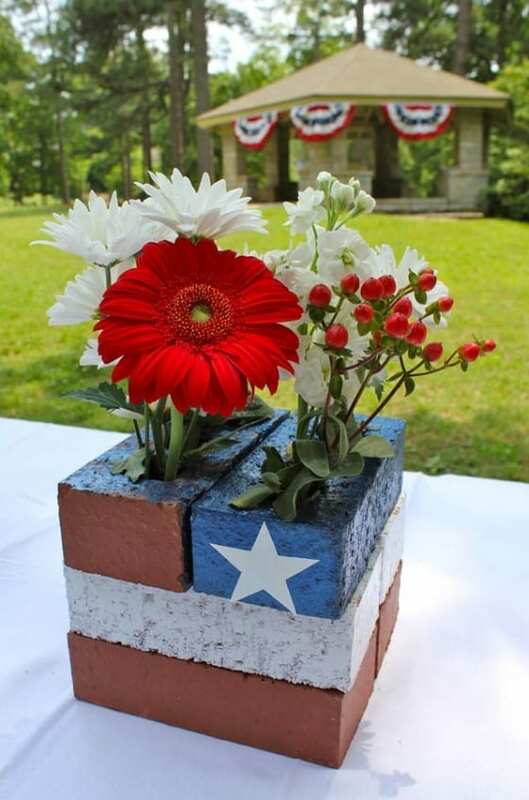 If you haven’t decorated for the Fourth of July yet, now’s the time! 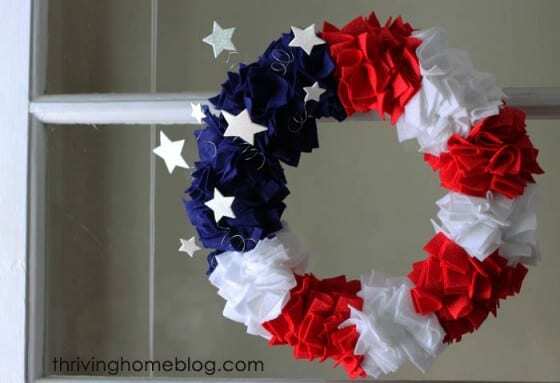 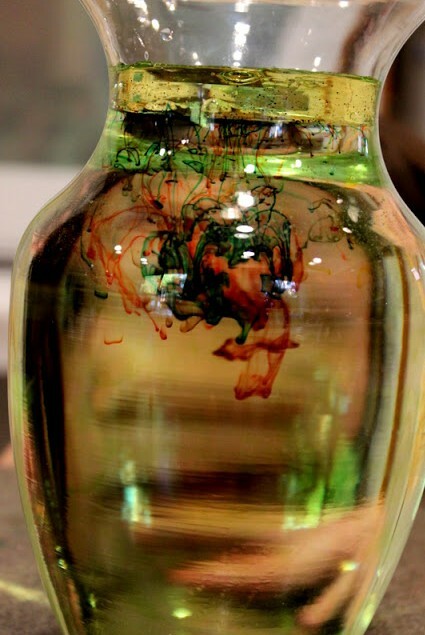 Check out some of the awesome decoration ideas below. 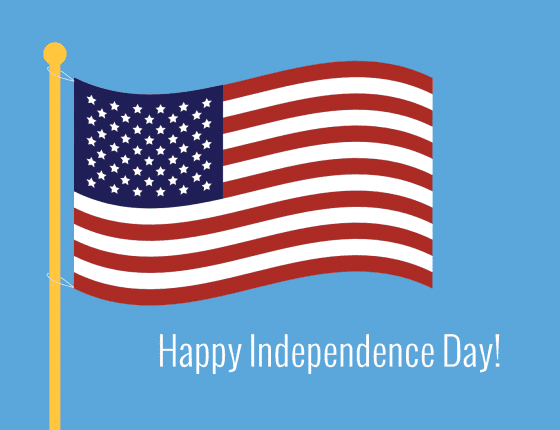 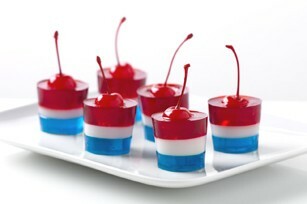 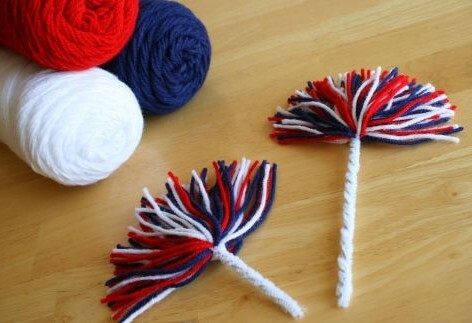 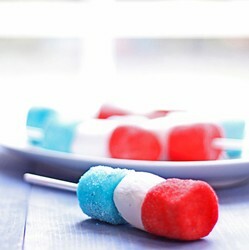 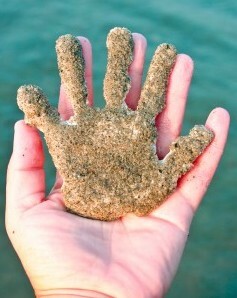 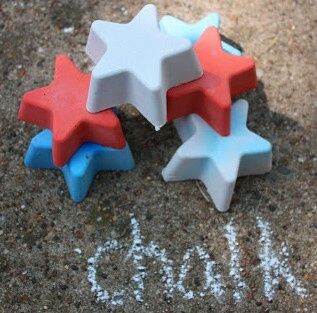 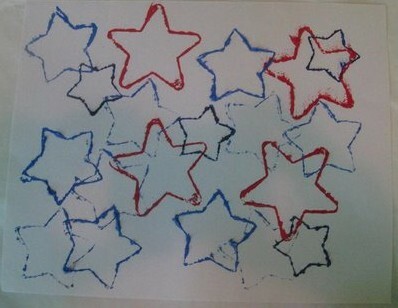 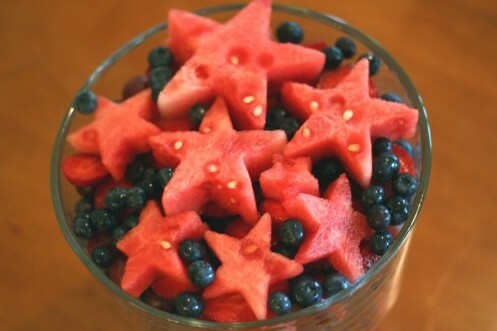 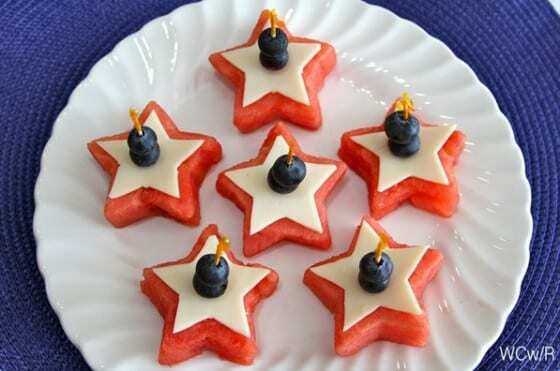 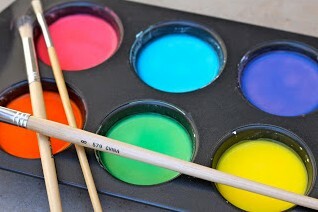 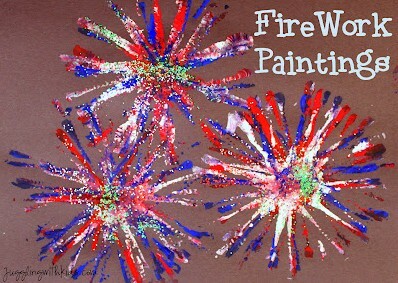 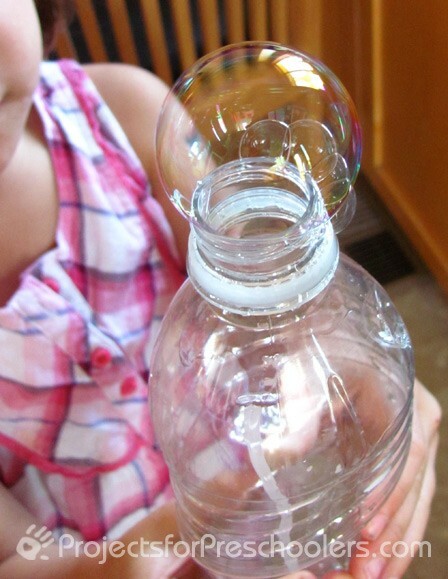 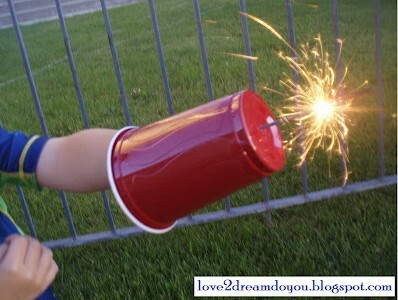 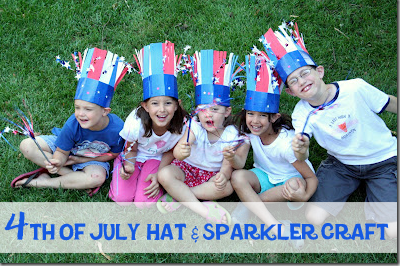 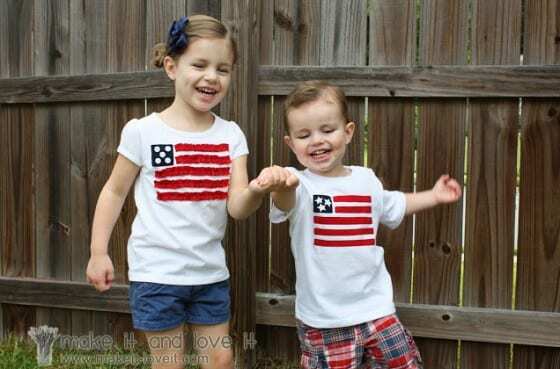 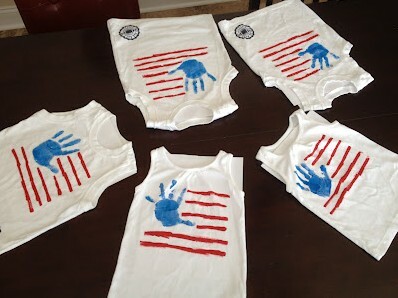 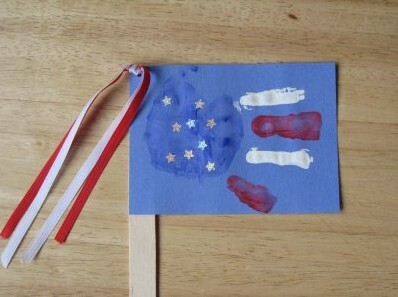 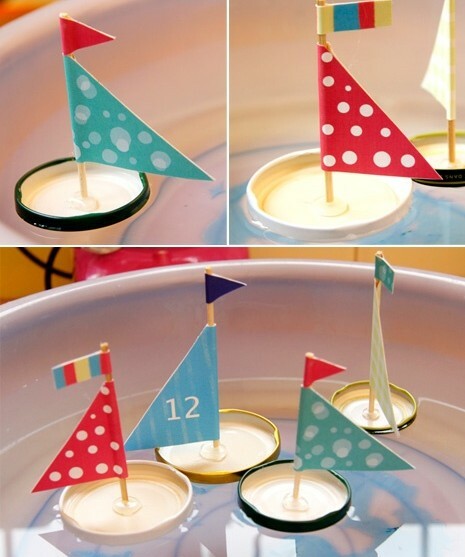 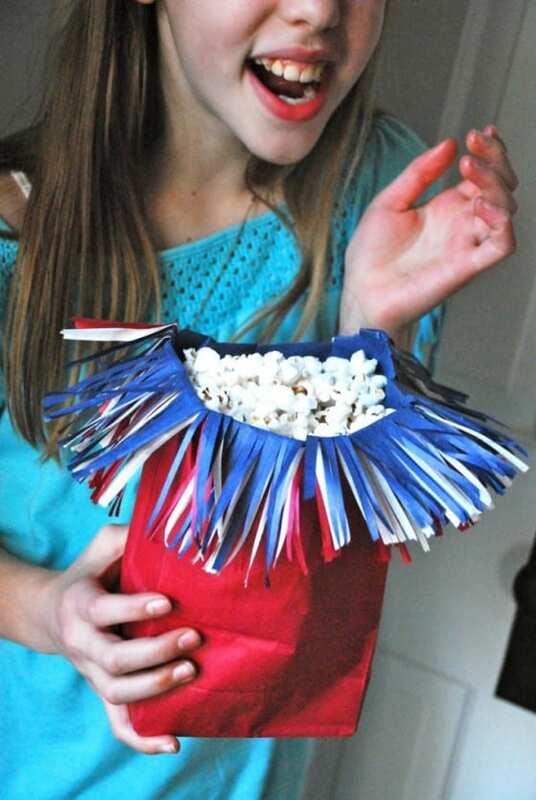 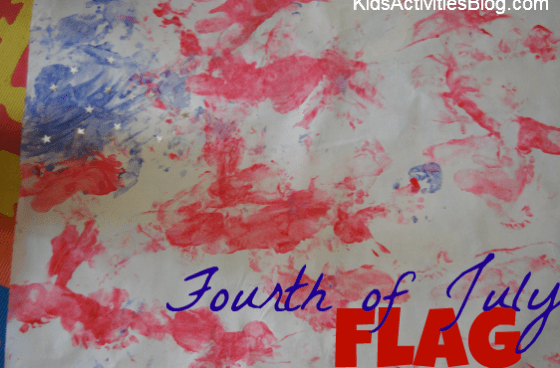 Keep the kids busy and have some fun at the same time with these awesome 4th of July activities for kids. 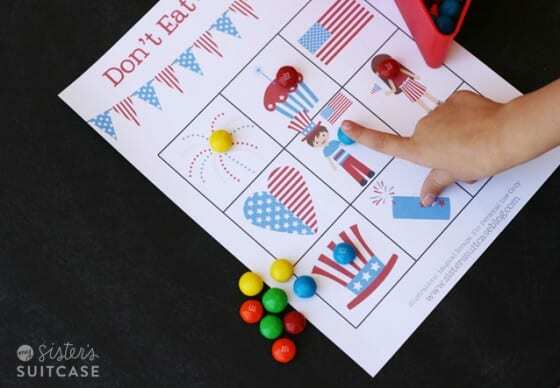 51) Don’t Eat Sam! 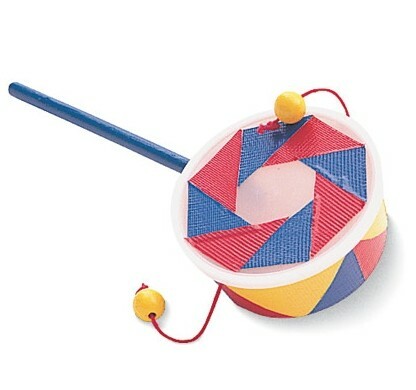 Kids’ game. 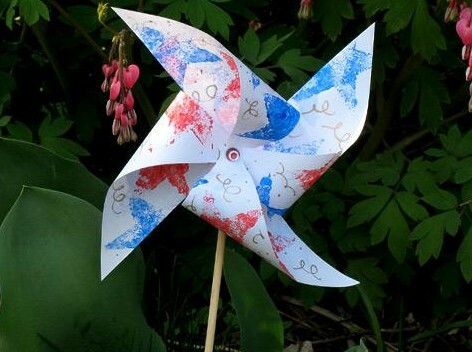 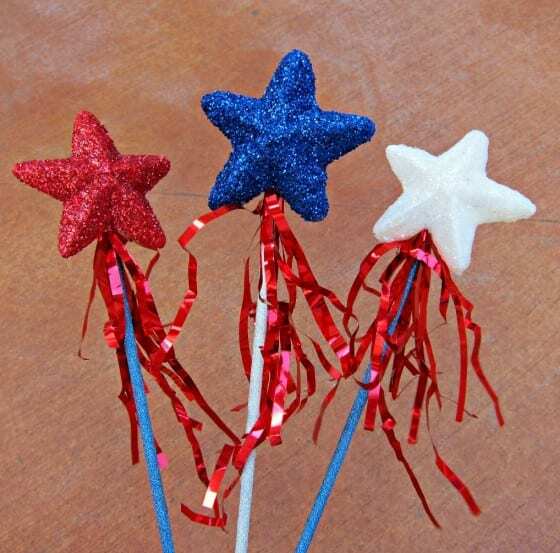 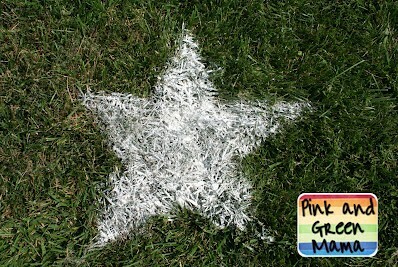 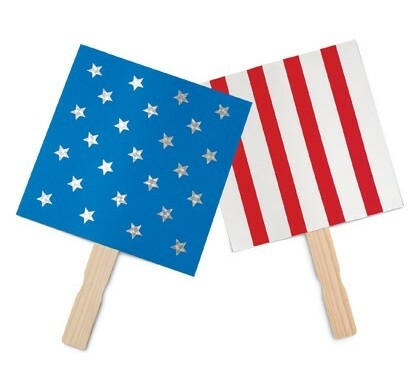 74) Pinwheels for decoration and parade-waving. 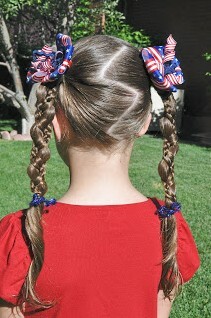 77) Get a cute hairdo.